JISHOU, HUNAN — leshia Evans was not standing in front of a line of Chinese PLA tanks, but her resolute and silent resistance to a phalanx of armored police officers in Baton Rouge shares some of the same meaning. Here’s the entire series of photos taken by Reuters photographer Jonathan Bachman. 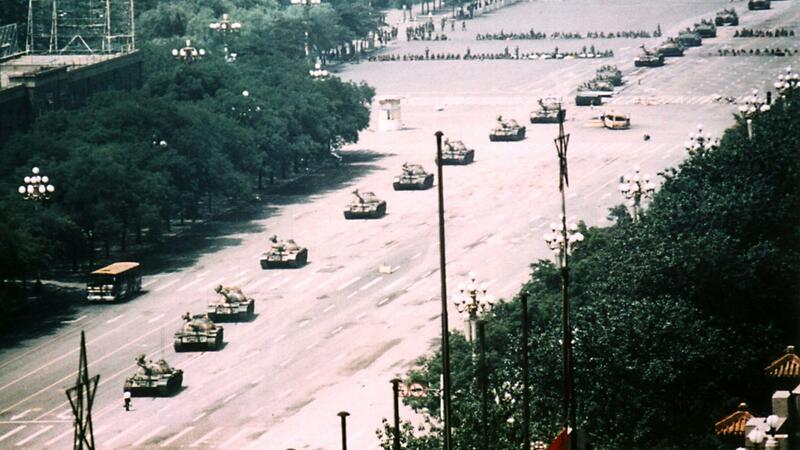 The third shot in the series is the one that’s already been described as an iconic photograph, similar to Tank Man from the 1989 Tian’anmen Square demonstrations.